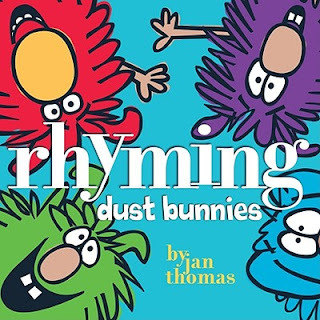 Blog Hoppin': Rhyming Dust Bunnies Freebie! Hi friends! I am Katie King from Queen of the First Grade Jungle! I am a new author for Blog Hoppin', and I am oh so happy to be here! Many of the ladies that write for this blog are the reason that I started blogging myself! Today I wanted to share with you a great beginning of the year activity to introduce word families or reiterate rhyming to your first graders. Aren't these little guys the cutest? One of my students bought this book for me at the book fair a couple of years ago, and I immediately fell in love with it! We are starting spelling tests this week with the -at family, and I wanted to come up with an interesting way to have them understand word families and really "get it." This book did just that. We came to our meeting spot with our ipads. Yes, you have permission to hate me. I have 25 glorious ipads in my room through a 1-to-1 grant from my district. During this lesson we used the ipads as a way for me to check the students' understanding! Each time one of the adorably silly dust bunnies asked for a word that rhymes with another word, my students recorded their guesses on a free whiteboard app. As soon as they finished, they held up their ipads so I could quickly scan for understanding. We repeated this procedure three or four times during the story. My student engagement was through the roof! I secretly was wishing one of my administrators would peek in my room at that exact moment! We were able to talk about several different word families and write many CVC words! At the end of our lesson we completed a very simple handout to display in our hallway. We glued sparkly pompoms in the middle to act as our dust bunnies (found in the craft section of many stores)! The students wanted to name their dust bunnies too- hence "Velvet" and "Snowflake." Click on the picture below to download the document! Here is a picture of all our dust bunnies together! I hope you enjoyed my activity and will come visit me soon! What a cute idea! Love this and I now want to do this with my classes! I'm so doing this next week! Love it and thanks for sharing! Cute!!! Thanks for sharing. The Dust Bunnies are a fav of mine! Have you read the newer one, Here Comes the Big, Mean Dust Bunny? (about a bully!) I haven't, but am dying to get my hands on one to read it this year!!! That's a very cool activity! Angie- I haven't, but you can bet I will be asking the librarian to buy it today! Thanks everyone! Oh my goodness my kids are going to love this! Thanks! THANK YOU! I have some of the sparkle pom poms and I've been thinking about a project I could use them in. This is perfect. Dust bunnies here I come! 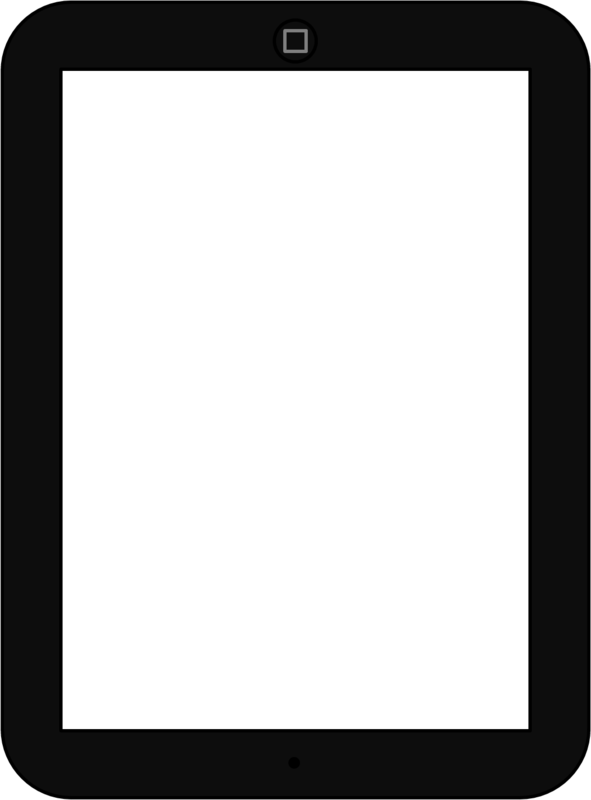 I love my lamina tor and Cameo.Apple Ibeacons I don't know what I would do without either one of them.